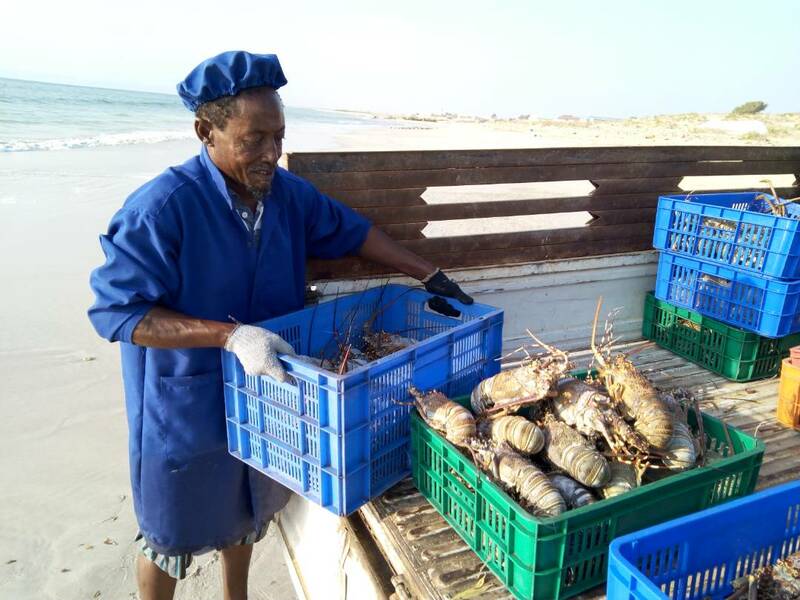 Bargal is a coastal town at Indian ocean near cape Gardavue, it is a main fish landing site where fishermen gather at harvesting seasons from different regions of Somalia. Continental shelf here is too deep about 60km where artisanal fishers get more than any other place a chance to fish wider area, more than that upwelling happen here where fish gets feeding and draw together and it is one of the richest fishing zones in the world. This booming sector has driven youngsters to assure their life and get income. to invest a simple fishing gear for beginning three to four youngsters share a small amount of money and invest to get their position among the fishers. 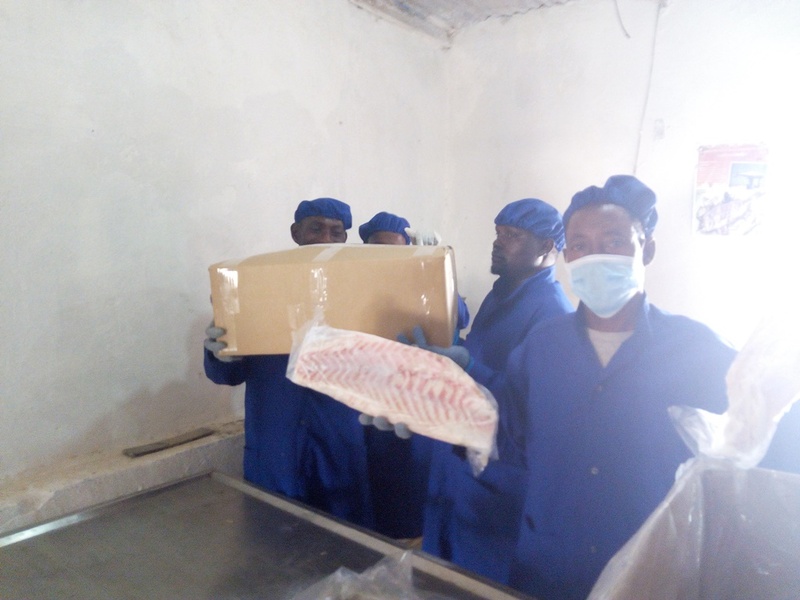 In Bargal there is fish processing plant having cooling system and ice maker with low capacity, about 2.5 tons per day. Bargal fishing company process fish, cattle fish, sea cucumber and lobster. Also there is another company called Ras Asir fishing company.this company has ware houses in Bargal. It exports shark fins, shark meat and sea cucumber. There is also merchants own boats or use chartered boats from Yemen and they export fresh fish to Yemen. 1.Bargal is open coast area where south east monsoon and north east monsoon blows most of the year, and since there is no jetty working period of the fishers shortened, and at the same time their income decreases. 2.Piracy is one of the difficulties fishers suffer here, where pirates launch their attacks from the coastal towns like Bargal and take the properties of the fishers forcibly like boats, rations, fuel etc. 3. Also anti piracy forces from around the world may capture fishers where they can’t tell between them from the wanted pirates and there is no collaboration between them and the local administrations on the ground. 4. 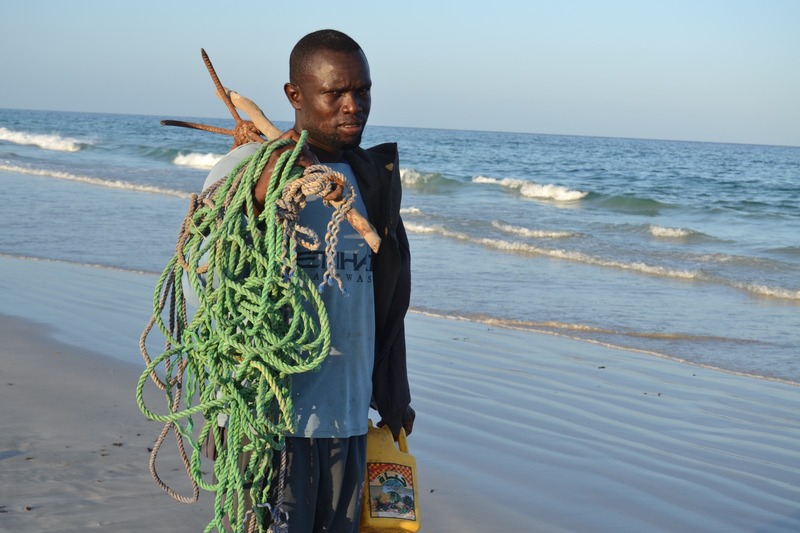 Since the collapse of the central Somali government there were no marine schools and institutes operating and this caused fishers not to acquire new fishing techniques and technology and they use the traditional fishing ways and this shorten their production. 1. To construct a floating jetty (technically suitable for open coasts like Bargal coast) and this will help fishers by getting longer period for harvesting; in addition to this they land their fish and other products easily. 2. 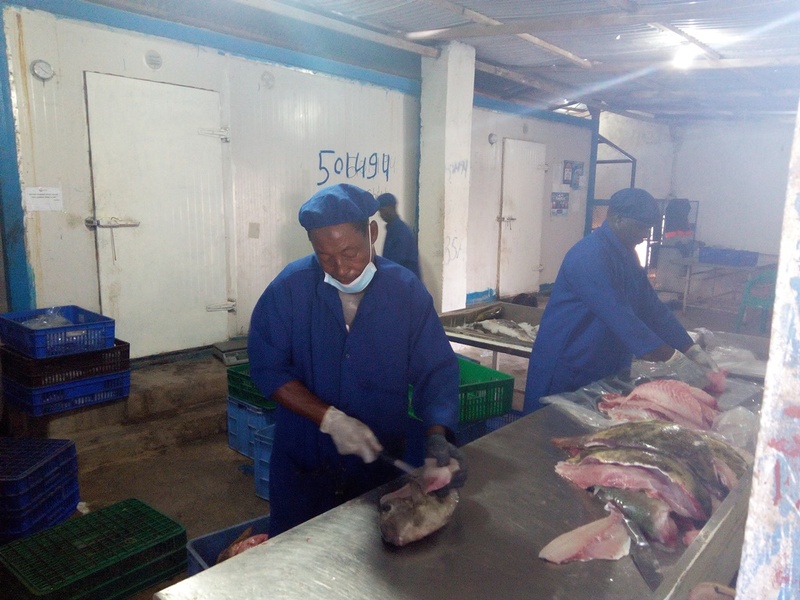 To build an outfitted marine institute to improve the skills of the fishers by providing them new fishing techniques and other important maritime knowledge and this will increase the income of the fishers and develop their livelihood standard. 3. To develop linkages and join efforts between all stakeholders for ant piracy activities to give the fishers a room to escape attacks intended to the pirates which they suffered a lot.